ORLANDO, FL – In 2016, Dr. Phillips Charities shared a vision for a community in Southwest Orlando that would offer a rare, holistic approach to health care and senior living. That vision is now reality with the final key component of the project recently coming online with the opening of HarborChase, a luxury independent living, assisted living, and memory care community. Situated in the heart of the Dr. Phillips neighborhood, what’s known as the Spring Lake Health and Living Campus is home to the Orlando Health Medical Pavilion at Spring Lake, which opened last year as one of the first community health pavilions in the state, now just steps away from HarborChase, which offers a modern and innovative senior living experience. 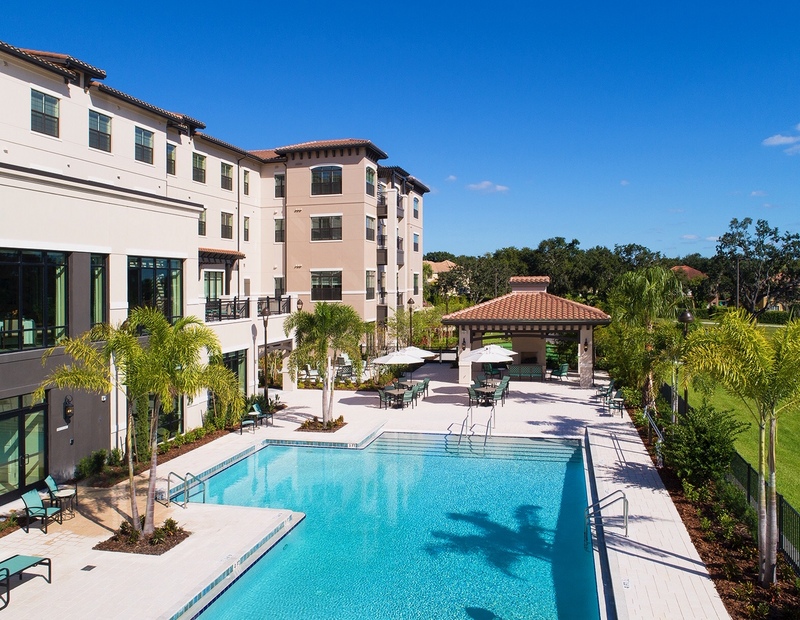 Located at 7233 Della Drive, HarborChase offers a five-star experience, featuring 80 independent living apartments, 72 assisted living apartments and 34 memory care apartments. Other amenities include engaging activities, chef-prepared meals, concierge services, 24-hour nursing, a rooftop terrace, library, wellness center, beauty salon, cocktail lounge, daily transportation, housekeeping services, and customized life enrichment programs designed to enhance the residents’ health and happiness. Managed by Harbor Retirement Associates (HRA) in Vero Beach, Fla., HarborChase of Dr. Phillips was designed and developed by THW Design in Atlanta; Interior Design Associates Inc. in Nashville, Tenn.; and Brasfield & Gorrie in Birmingham, Ala.
Spring Lake Health and Living Campus, which includes HarborChase and the Orlando Health Medical Pavilion, was developed by Dr. Phillips Charities, a major economic and philanthropic presence in the Central Florida community since the turn of the 20th century. Dr. Phillips Charities honors the legacy of the Phillips family and its support of organizations that live up to the motto “to help others help themselves.” To date, Dr. Phillips Charities has contributed more than $190 million to cultural, educational, health, social services and youth organizations in Central Florida. The public is invited to make an appointment for a complimentary chef-prepared experience and personal tour by calling (407) 982-2354. HRA currently operates 34 communities, with more under development. As an organization, HRA is committed to anticipating the needs of a new generation of seniors. All communities feature the exclusive Chef’s Fare Dining program with customized dining experiences. All communities also offer HRA’s award-winning Life Enrichment program, designed to provide social, devotional, fitness and recreational opportunities that have a positive impact on residents. What drives the HRA culture is our commitment to the exceptional experience that touches people’s lives through our warmth, caring approach and hospitality. 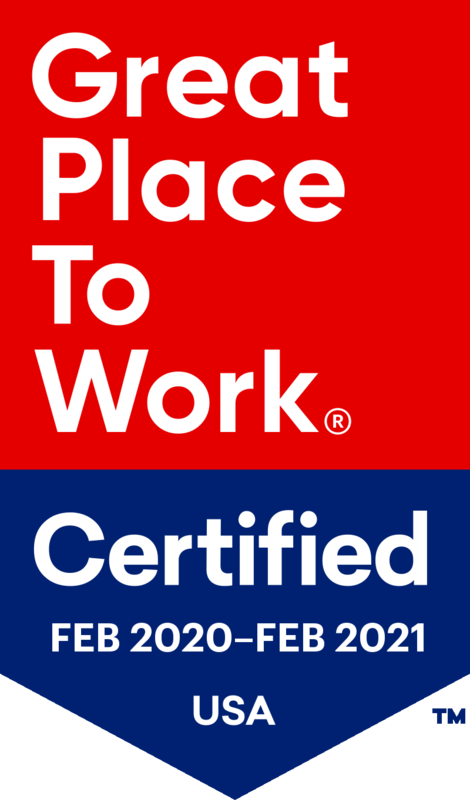 Harbor Retirement Associates (“HRA”) is a regional senior living development and management company, focused primarily on Assisted Living and Memory Care communities, but also engaged in the development and operations of Independent Living and Skilled Nursing communities. HRA operates 34 communities in 9 states and is partnering on the construction of 7 more communities in 5 additional states. HRA manages over $150 million in revenue and approximately $1 billion in assets while employing 2,000 associates. For more information, visit HRAseniorliving.com.